It is not hard task to connect iphone with computer to transferring files like images, audios, videos and other files. You can simply connect these two devices via USB cables or wireless medium to share your personal data from one device to another. But report says, many users are facing some problem while they are trying to connect iPhone with computer. This article will help you to fix iPhone not showing in my computer trouble with easy methods. You can read this article for learning or educational purpose also. If your computer is not recognizing your iPhone, then you can follow the instruction given below. 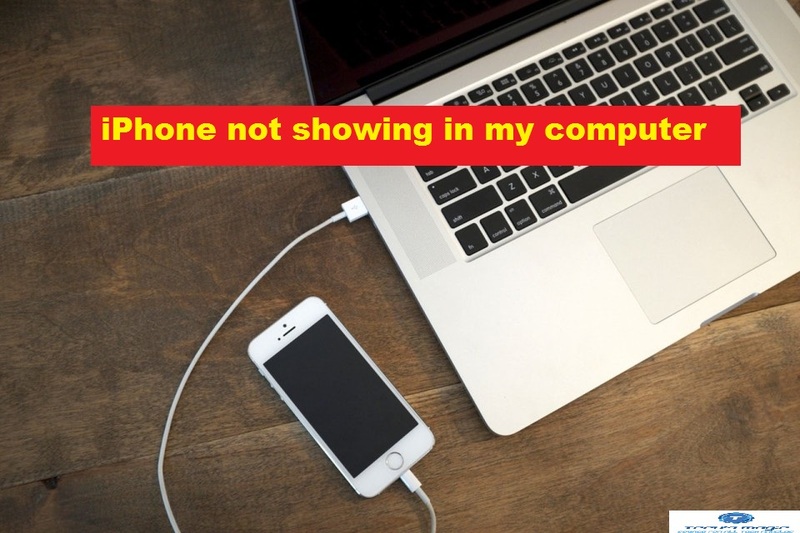 It might possible USB cable or USB port not working properly that can one of the common causes your iphone can’t connect to your computer. 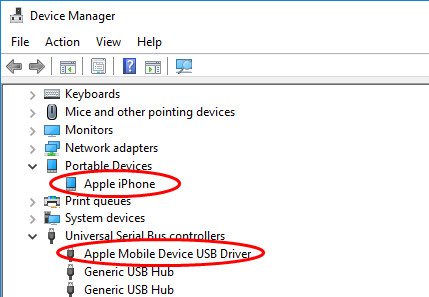 If your System has troubles with running software or USB driver software, then you might get PC not recognizing iPhone issue. Procedure 1: At first you should check the basic tips, if you have detect your computer will not recognize iPhone. You need to check USB cable and USB port: it might possible some problem with USB cable which you are using to connect both device. So, in this case, you can try to connect another USB cable in place of old one and check if the trouble is resolved. 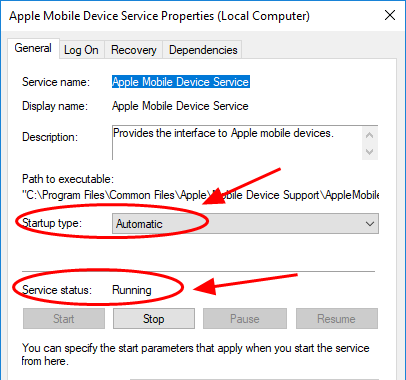 You need to restart your computer and iPhone: At fist, disconnect your iPhone from computer, and then restarts both iPhone and computer. After reboots, connect again these devices and check if the problem is resolved. 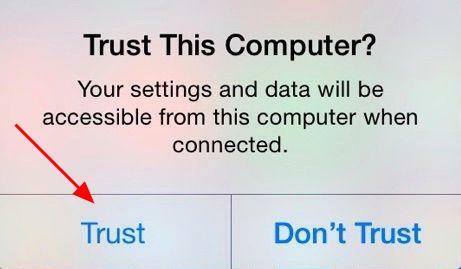 You need to select “Trust” your computer always: When you trying to connect iPhone with computer, then you might get prompt where choose is given that Trust or Don’t Trust. You should always go for “Trust” option. Step 3: Wait to complete the process. After restart your computer and try to connect again both device. 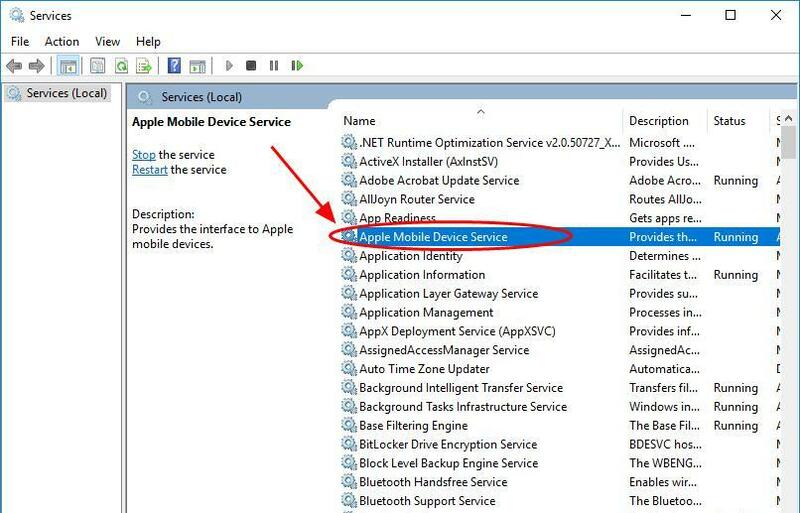 Step 1: At first, make sure Apple Mobile Device Support is installed. Press “Windows + R” key from keyboard and type “appwiz.cpl” and then click on OK or press enter key. 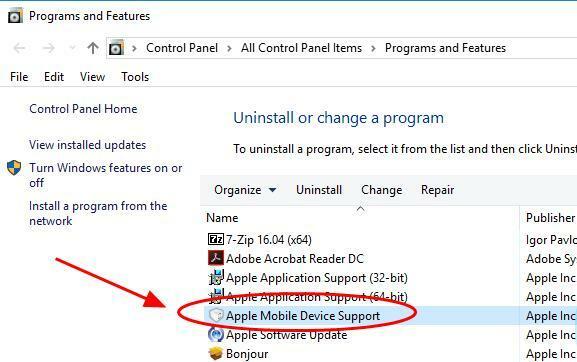 Step 2: Uninstall iTunes from your computer. Step 5: Finally, you can connect again your computer with iPhone and check if the problem is resolved. I am sure this article helped you to fix iPhone not recognized by Windows 10 issue with easy methods. You can select either one or all procedure as System requirements. If your System has malware related issue, then you need to scan your computer with powerful antimalware tools which is capable to fix this type of troubles and delete all junk files from System.